Writing from the point of view of a main character with intellectual disability seemed really intimidating to me at first. In fact, I didn’t think I could do it. I’ve written characters with disabilities in the past, but this wasn’t someone whose body worked differently, this was a person who’s entire brain and thought process was unlike my own. Yes, I have a son with autism and cognitive disability but to be honest with you, I couldn’t tell you what goes on his mind. His moods seem as ever-fluctuating as the weather and he definitely doesn’t have vocabulary to explain them. Then something changed. As I was researching for my new book, A Step Toward Falling, where two high school seniors are forced to volunteer in a class where young adults with intellectual disabilities learn about dating and sexuality, I sat in on such a class and got to know a few of the students. Most of them started out by saying their ideal date would be either Justin Bieber or some fictional TV character. None of them were interested in dating anyone they knew or—heaven forbid—each other. This all made me think, maybe teaching a class like this isn’t a great idea. These folks weren’t kids any more, but they weren’t exactly thinking realistically when they talked about marrying “either I-Carly or Hayley on Modern Family.” Then one young woman stood up and announced, “My ideal boyfriend would be Mr. Darcy as played by Colin Firth in the BBC production of Pride and Prejudice,” and my heart skipped a beat. I spent most of my adolescence pining for my suburban LA high school to start resembling a Jane Austen novel and (more specifically) this exact production of my favorite one. I not only wanted to date Colin Firth, I believed I would when I heard he’d once visited my town. As I got to know this young woman more, I eventually realized that while our brains might work differently, our hearts don’t. She loved Colin Firth for the same reasons I had—his shyness, his unspoken good deeds, the lake scene. Forrest Gump by Winston Groom: If you loved the movie, you should definitely read the book. It captures Forrest’s funny, simple, wise voice so perfectly. Lottery by Patricia Wood: About a young man with cognitive disability who wins the lottery and suddenly has more friends than he knows what to do with. The Curious Incident of the Dog in Night Time by Marc Haddon: This is told from the POV of a boy with high-functioning autism; he might be smart in many areas, but is surprisingly disabled in others. 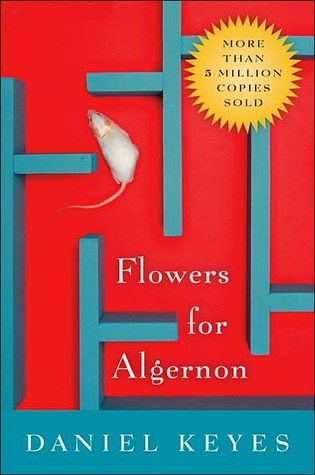 This book beautifully captures how hard that can be. Girls Like Us by Gail Giles: Two young women with cognitive disabilities and troubled pasts strike out on their own and try to live independently in their own apartment. 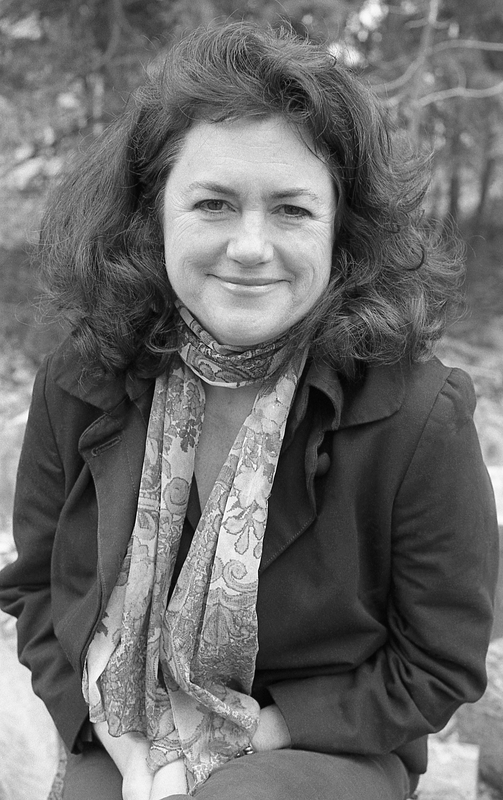 Cammie McGovern is the author of Say What You Will, A Step Toward Falling, Just My Luck, as well as the adult novels Neighborhood Watch, Eye Contact, and The Art of Seeing. Cammie is also one of the founders of Whole Children, a resource center that runs after-school classes and programs for children with special needs. She lives in Amherst, Massachusetts, with her husband and three children. 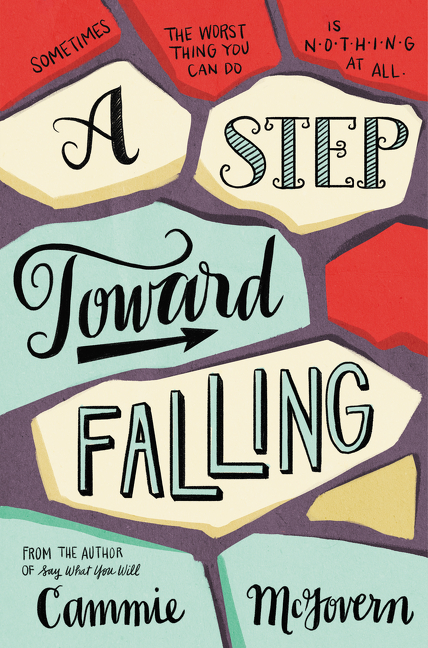 A Step Toward Falling is available on October 6th! We can’t wait for you to read it – it’s one of our favourite books of the year. The 2015 Scotiabank Giller Prize Shortlist is Here! This is such an interesting topic! I think I would be intimidated to write a character with intellectual disabilities too but I love the way you described the process.